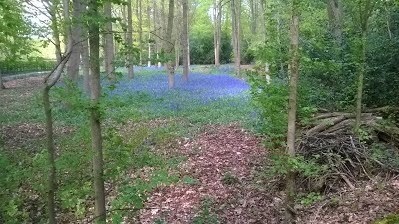 Sarratt Parish Council is responsible for the upkeep of many areas of land in the Parish. 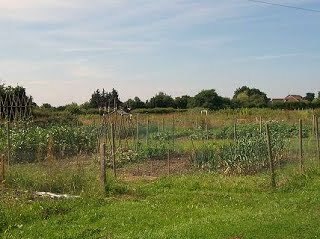 It has 42 allotment plots in Church Lane. There are currently vacant plots If you are interested please fill in the application form and return it to the Clerk. The Council is also responsible for The Green, Commonwood, Penmans Green and Dawes Common. It is very grateful for the hard work that the Wildlife Volunteers do every year to maintain them. Driving and Parking on the Greens and Commons is not permitted without permission from the Parish Council or in designated car parks in Commonwood and Dawes Common. Penman’s Green is now protected by a Tree Preservation Order No works to trees can be carried out without permission from TRDC.